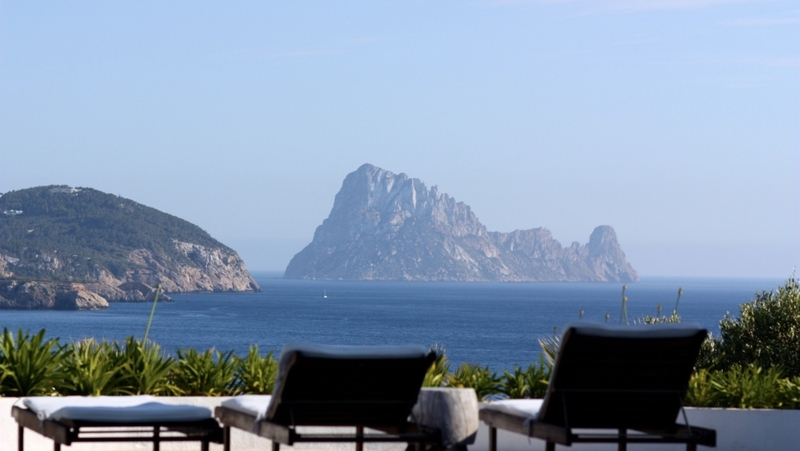 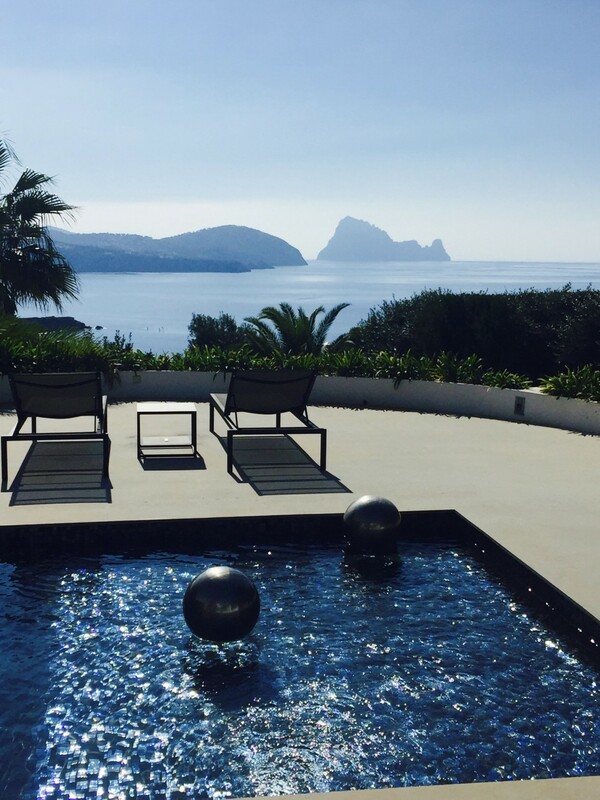 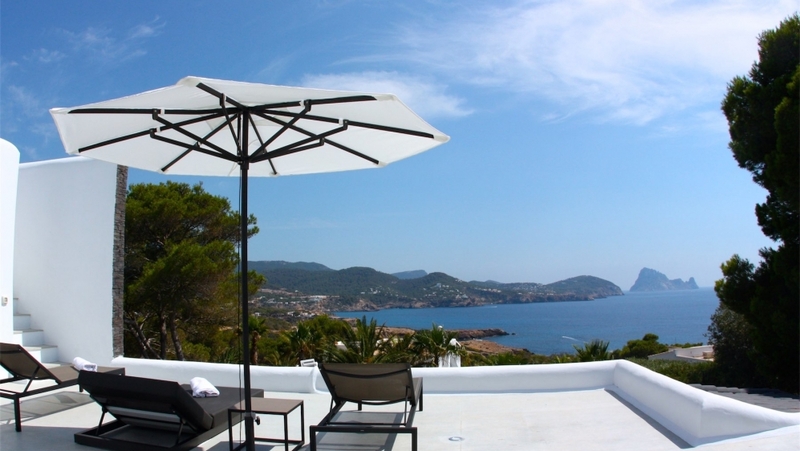 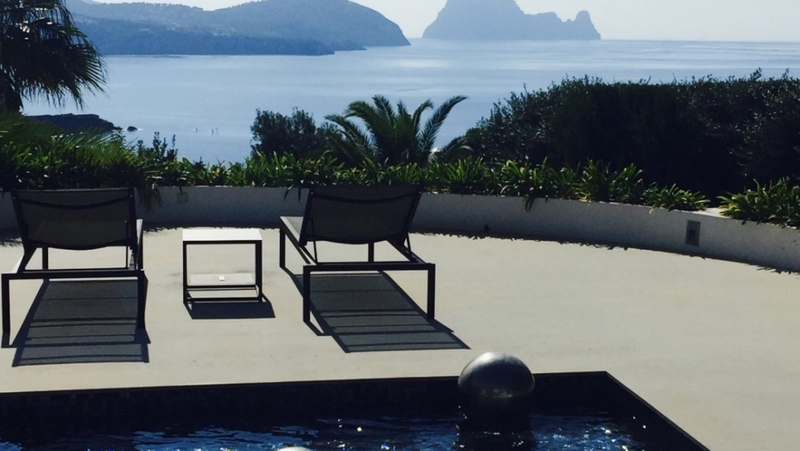 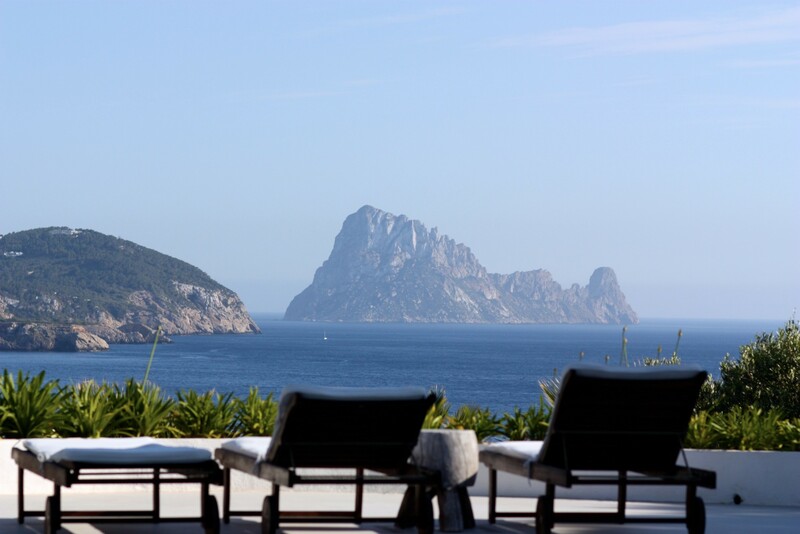 It will be hard to find a villa in Ibiza with a more spectaculair view! 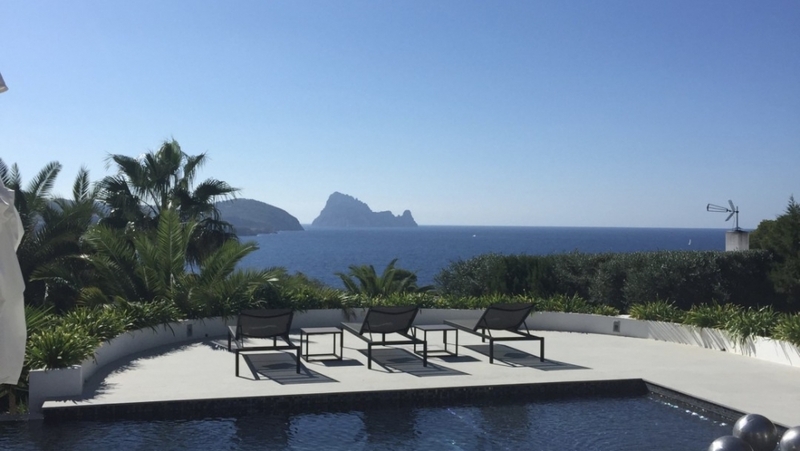 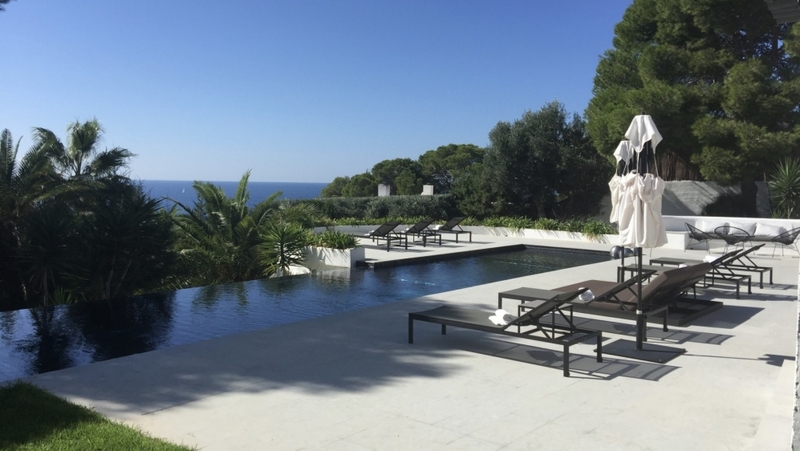 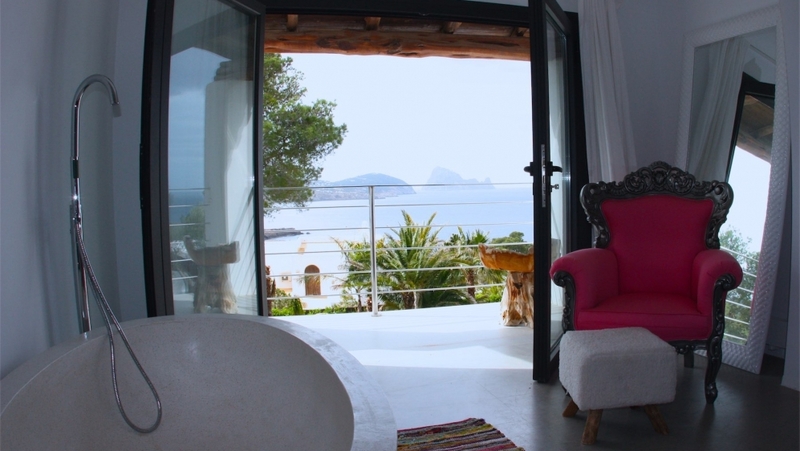 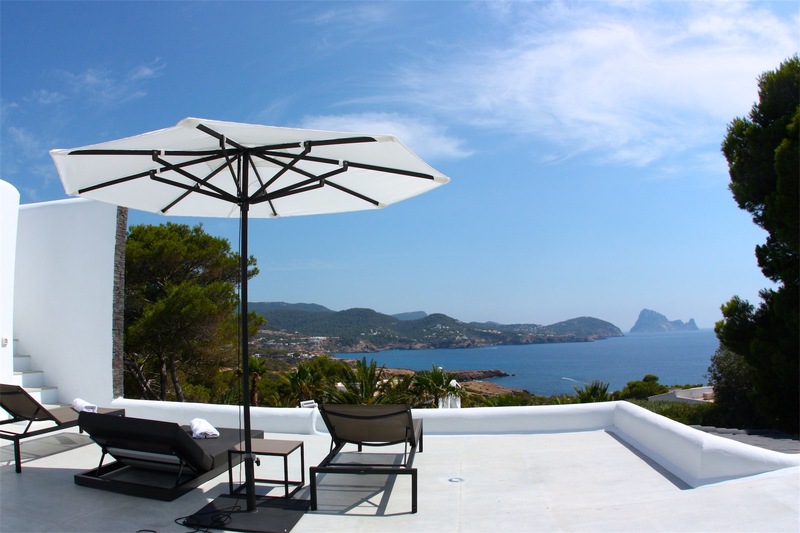 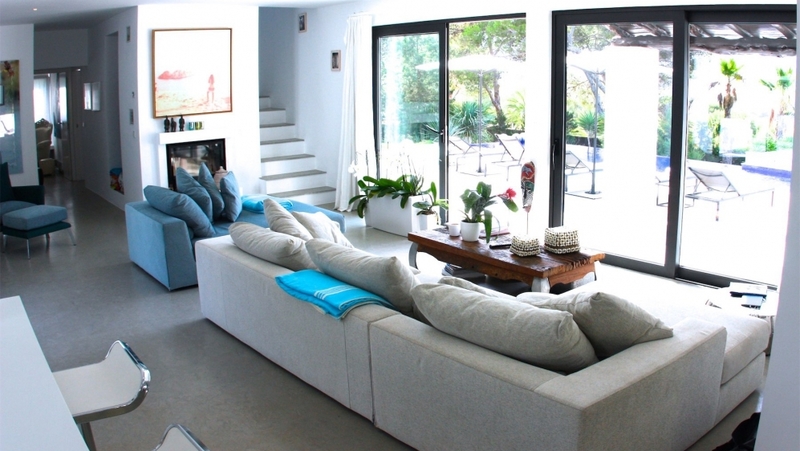 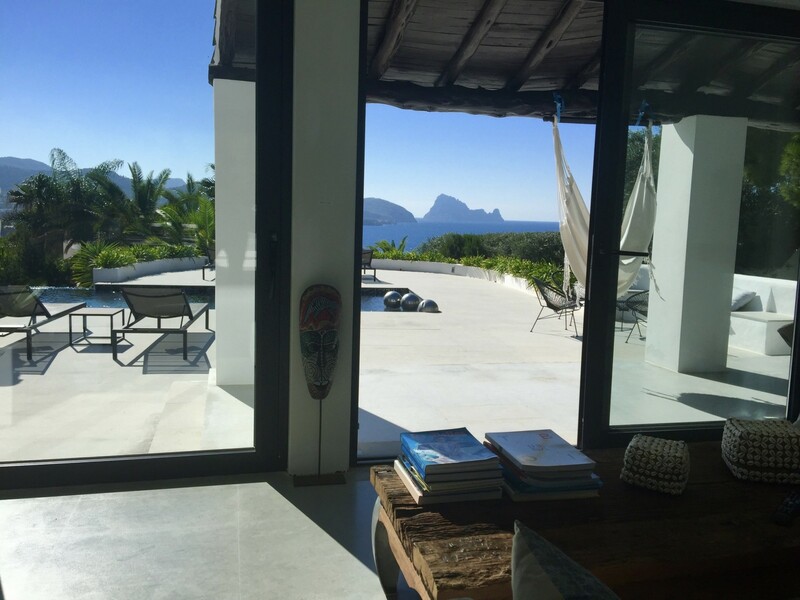 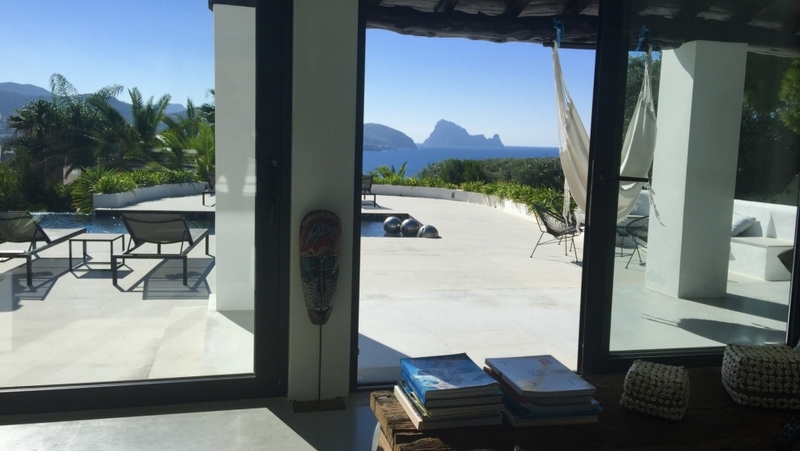 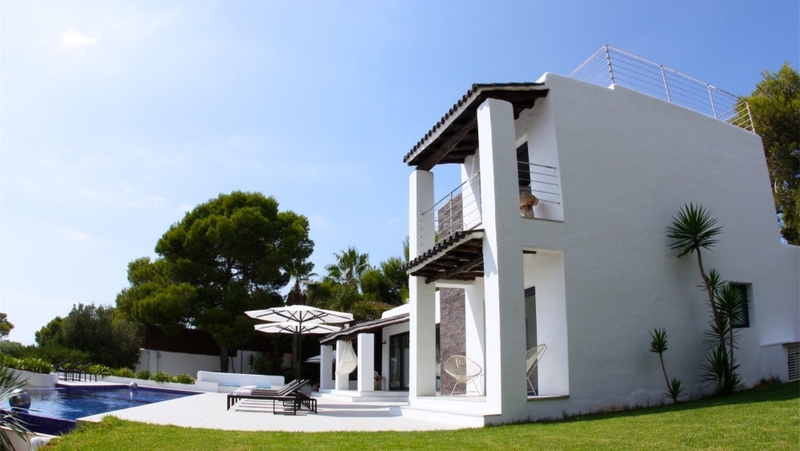 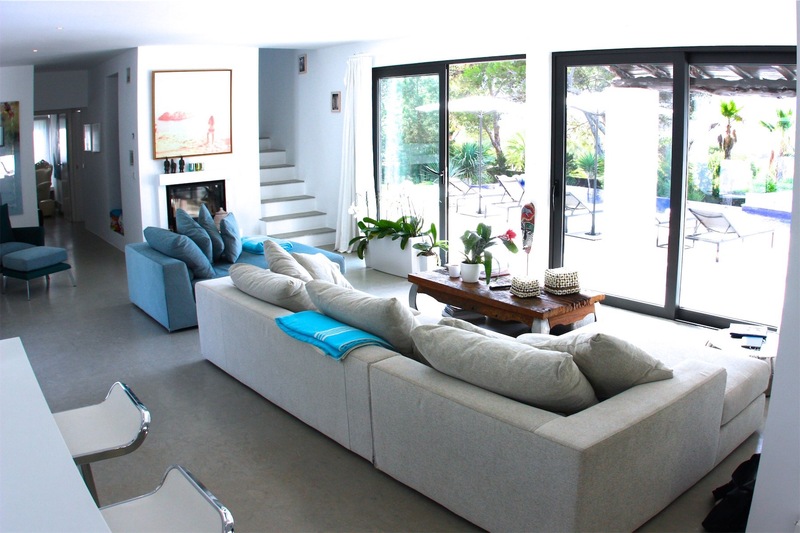 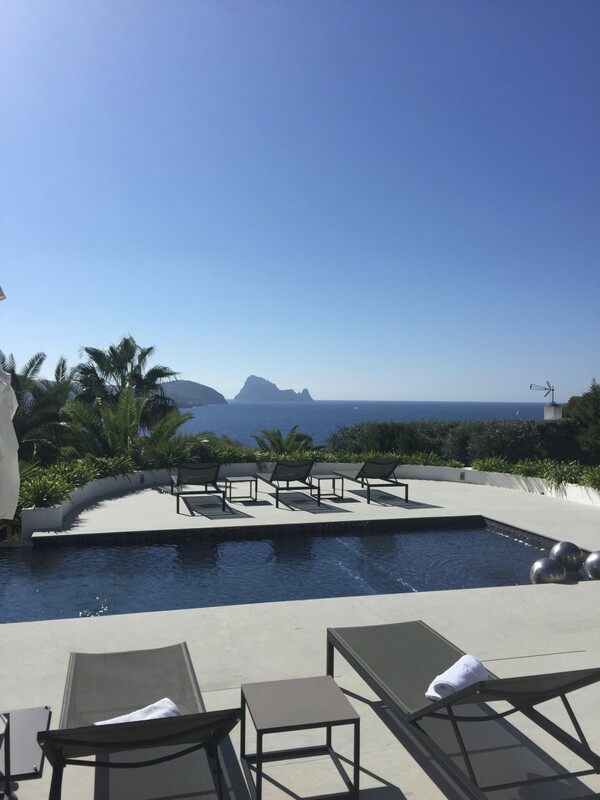 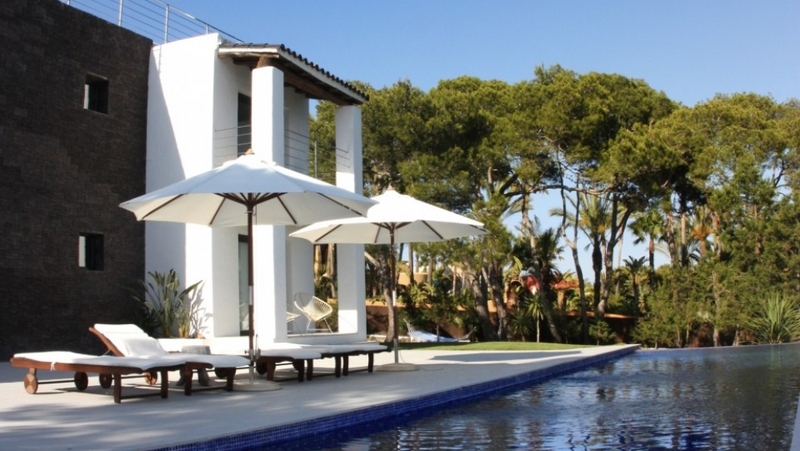 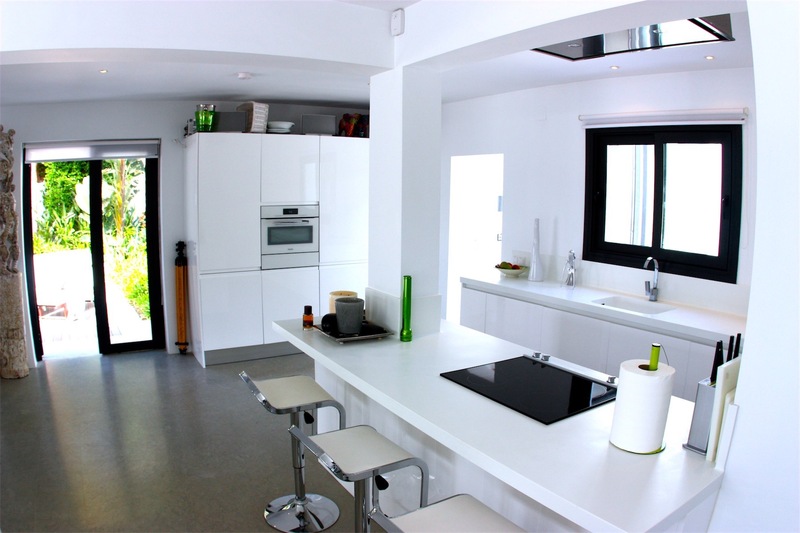 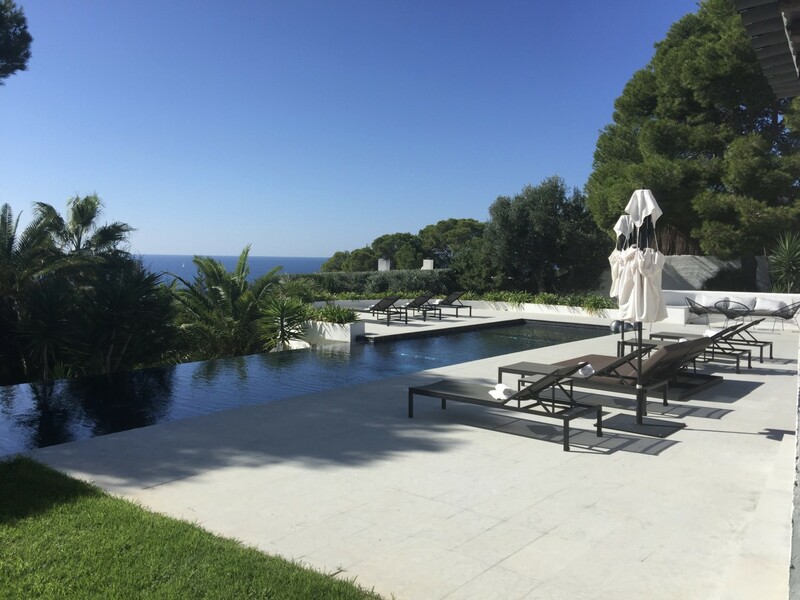 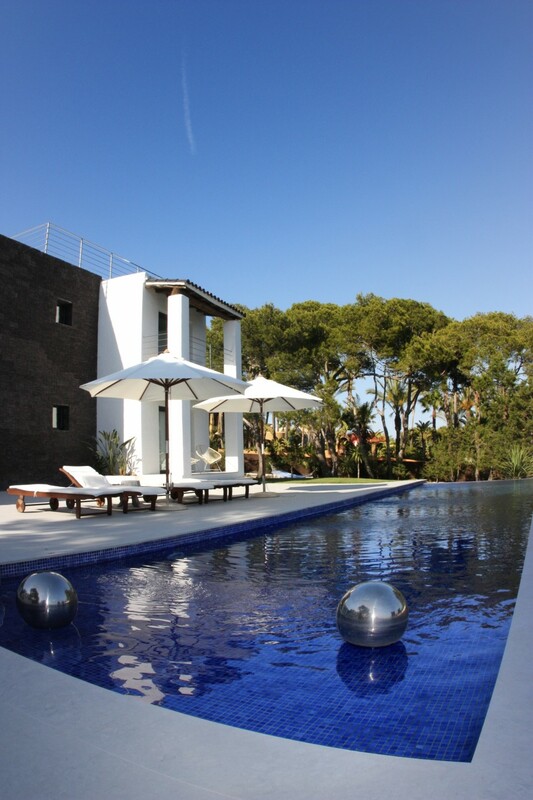 This beautiful modern villa is situated on a hill offering one of Ibiza´s most impressive views to the magical Es Vedra. 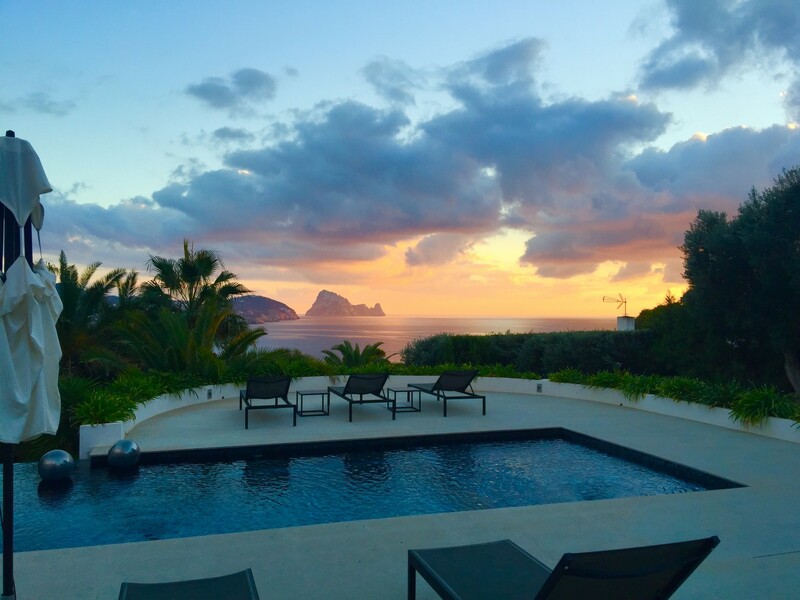 The sunset that you will be able to witness from your terrace is simply breathtaking! 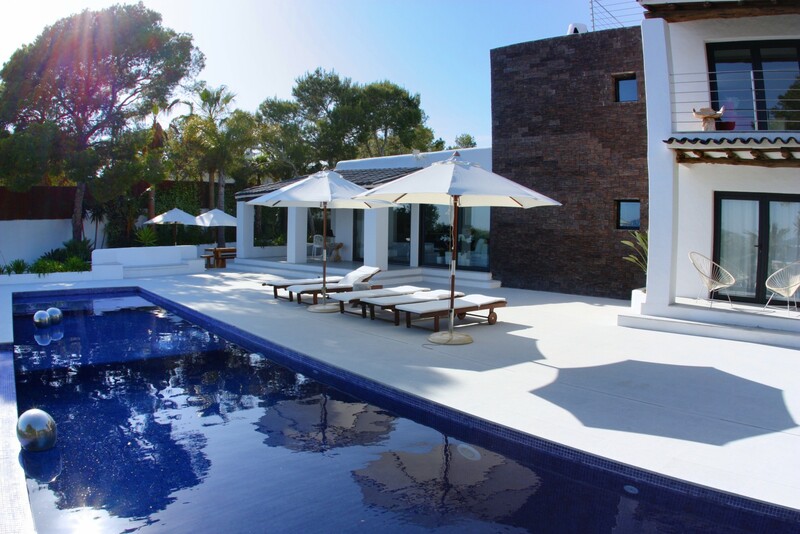 The property consist of a main house and separate detached guesthouse. 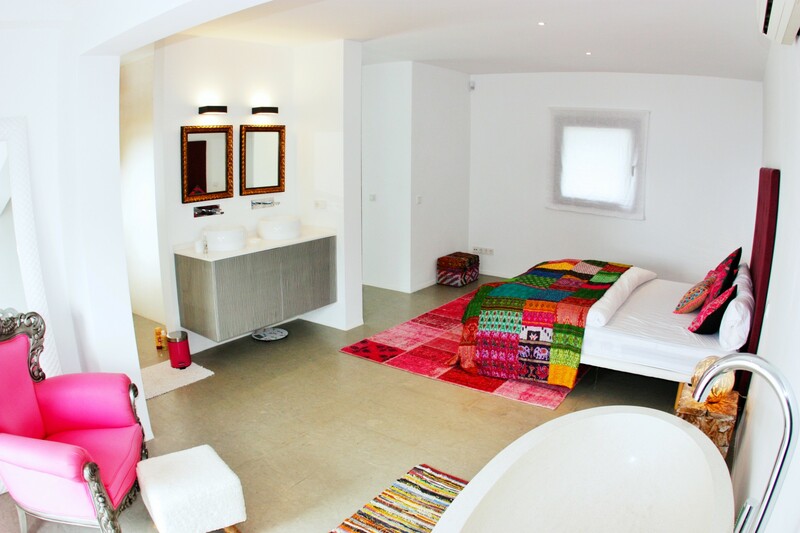 In the main house you will find 4 bedrooms with ensuite bathrooms. 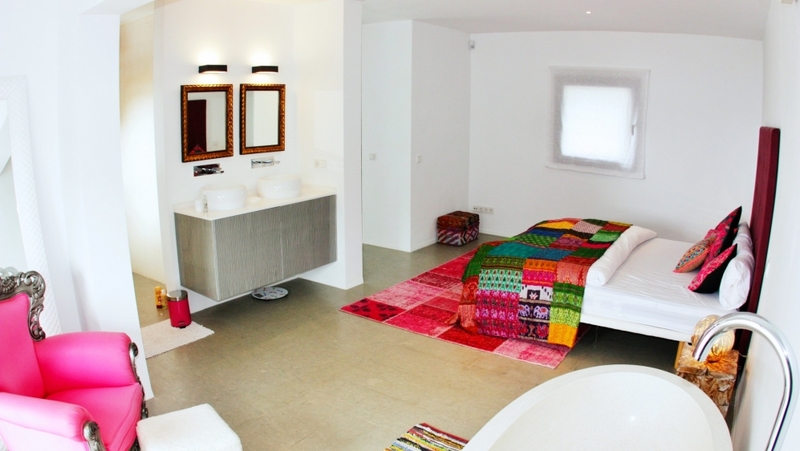 The guesthouse offers an additional 2 bedrooms sharing a bathroom. 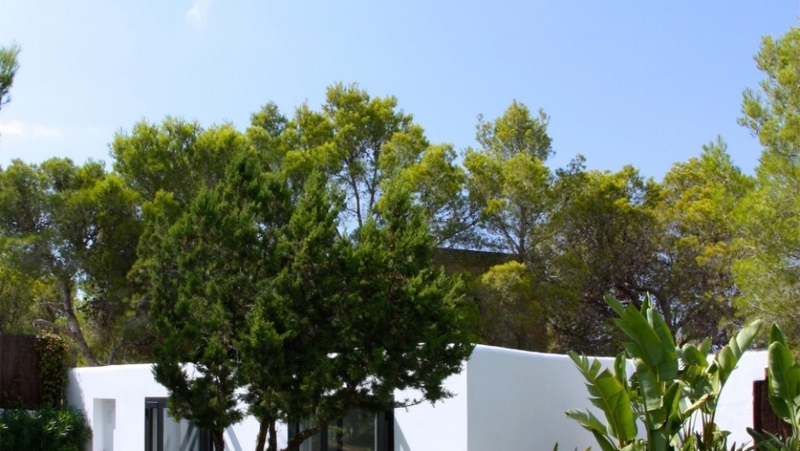 Build on a plot of 3300m2 this property offers a lot of space and privacy. 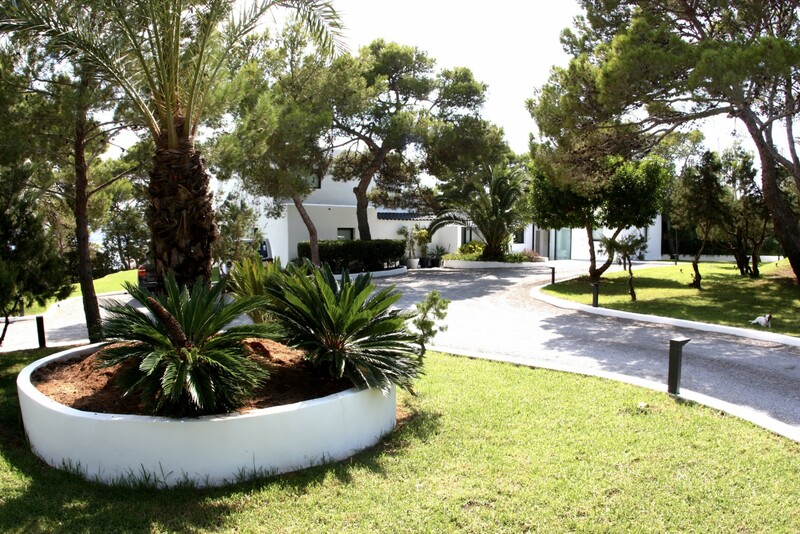 There is a beautiful mature garden and a stunning swimming pool area with lots of space for sunbathing or for children to play. 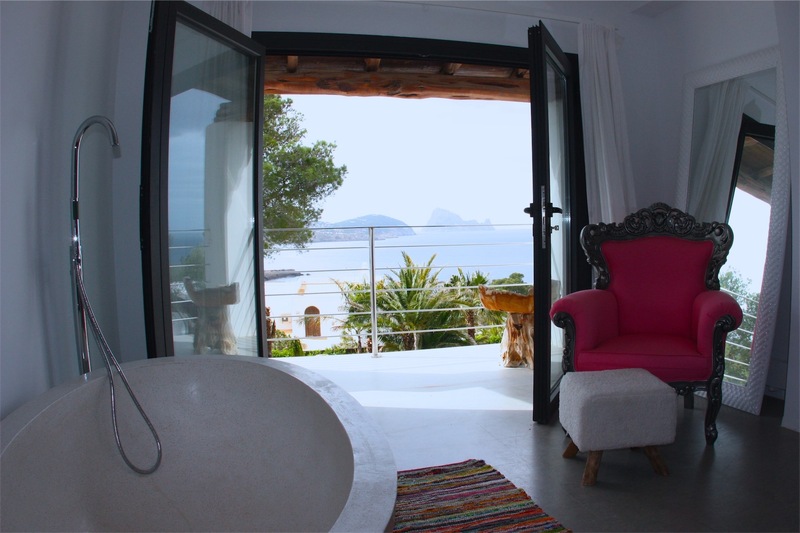 If you fancy a dip in the sea, the beach is just a short stroll (250 m) from the villa. 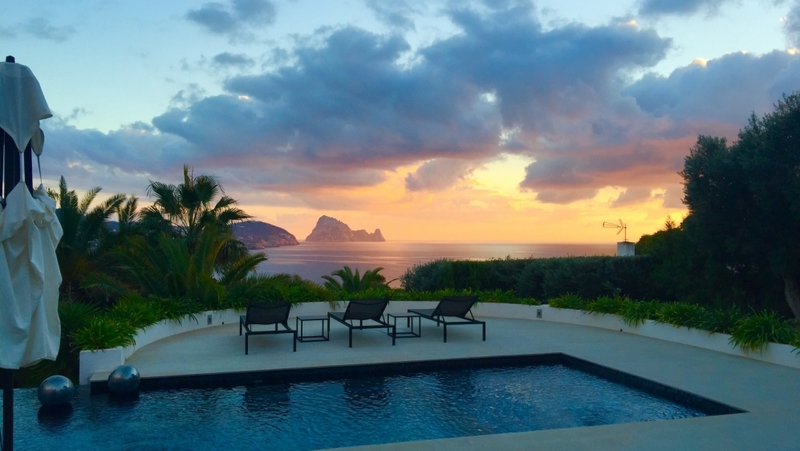 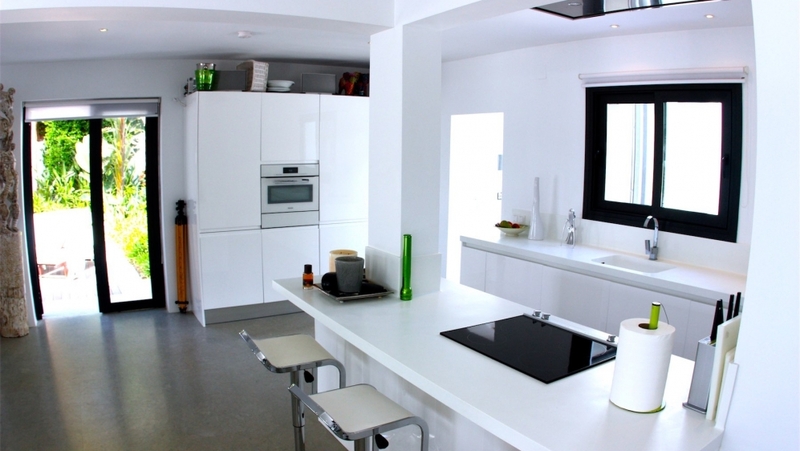 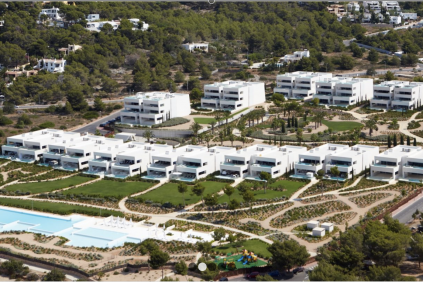 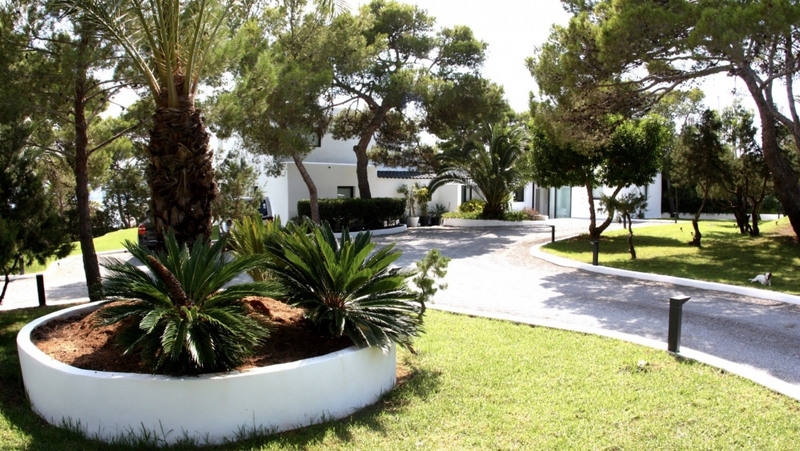 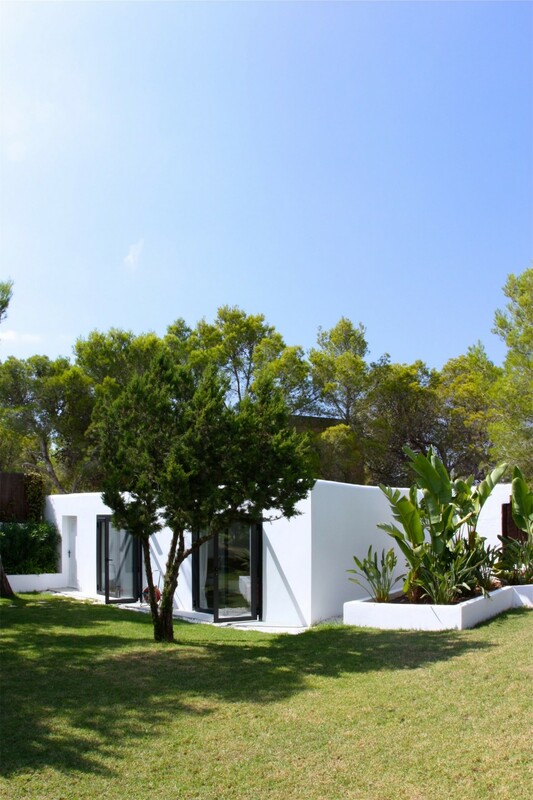 Unique and stunning property in Ibiza!